At the invitation of the Lima Group, Secretary Michael R. Pompeo participated via videoconference today in the Lima Group foreign ministers meeting, which Canada hosted. Secretary of State Michael R. Pompeo spoke yesterday with Canadian Foreign Minister Chrystia Freeland. 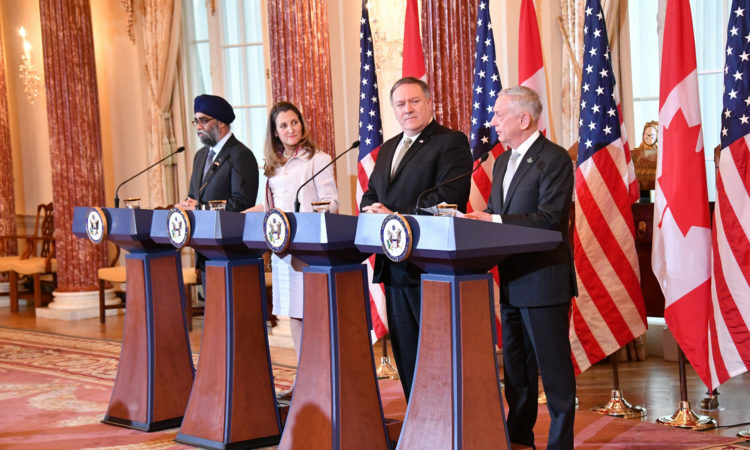 Press availability with Secretary of State Pompeo, Secretary of Defense Mattis, Canadian Minister of Foreign Affairs Freeland, and Canadian Minister of Defense Sajjan. 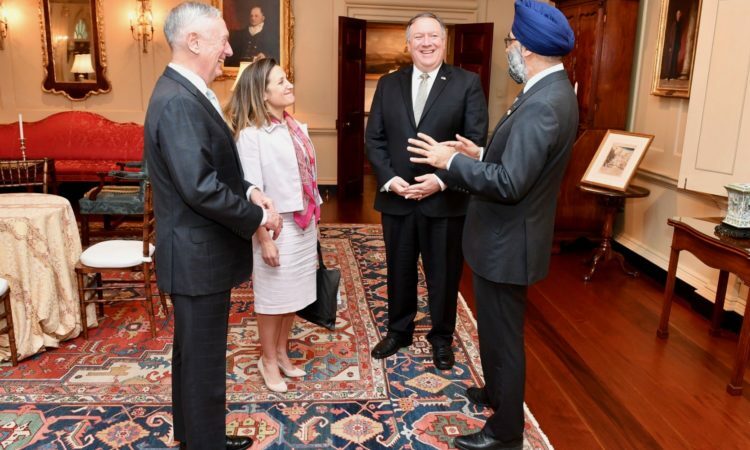 Secretary of State Pompeo and Secretary of Defense Mattis hosted Minister of Foreign Affairs Freeland and Minister of Defense Sajjan in Washington, DC. 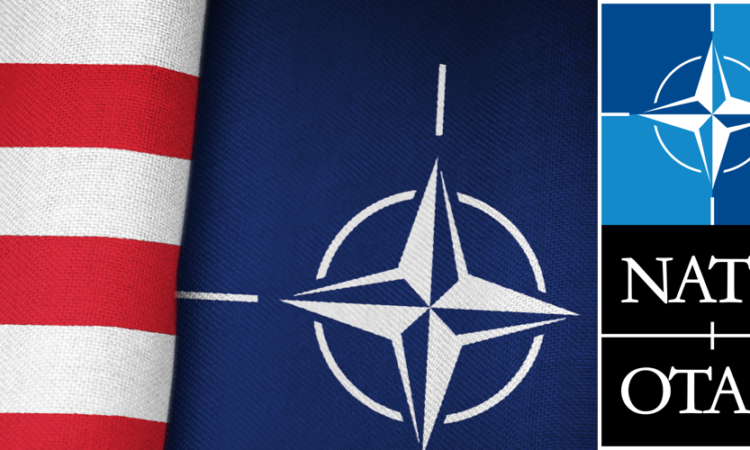 Secretary Pompeo will participate in the semi-annual meeting of NATO Foreign Ministers. The Secretary and the Foreign Minister discussed a number of global and bilateral issues. "On this Canada Day, we congratulate and join with our Canadian neighbors in celebrating the 151st anniversary of Confederation"
The two leaders discussed a range of global issues, including cooperation on the crisis in Venezuela and our shared commitment to the complete, verifiable, and irreversible denuclearization of the Korean Peninsula. 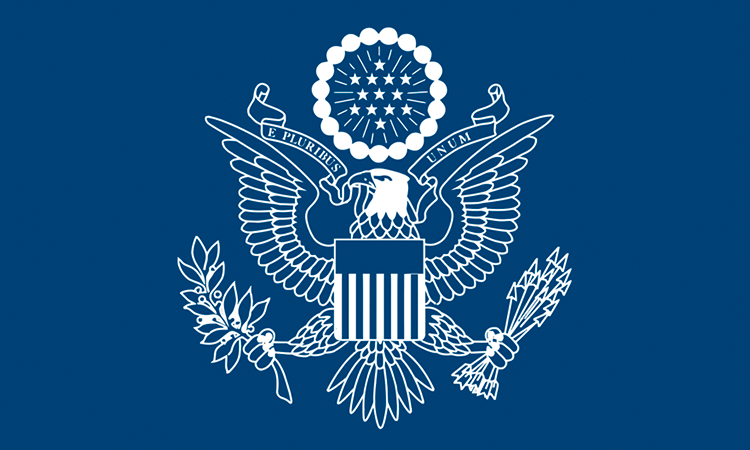 Secretary Pompeo participated via videoconference today in the Lima Group foreign and finance ministers meeting, which was hosted by Mexico and included representatives from Argentina, Brazil, Canada, Chile, Colombia, Costa Rica, Guatemala, Guyana, Honduras, Jamaica, Panama, Paraguay, Peru, and Saint Lucia. Representatives from the European Union and Spain also participated. 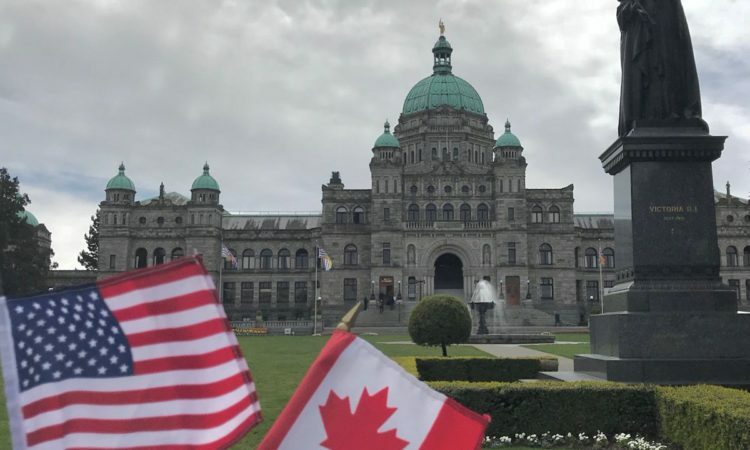 Remarks by Secretary of State Mike Pompeo with Canadian Minister of Foreign Affairs Chrystia Freeland, May 11, 2018.